GENUINE DORINGER Sawblades are manufactured of Super High Speed Steel, heat treated and hardened to 63-65 Rc. 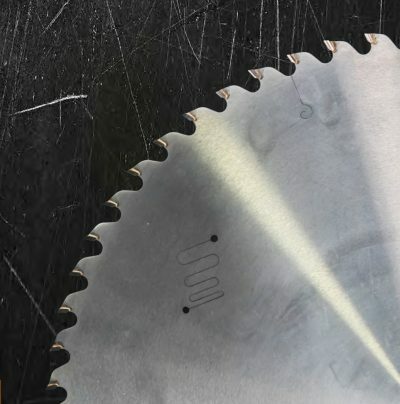 Every DORINGER sawblade is individually hammered and inspected to guarantee minimum run-out with-in German DIN standards. Each sawblade has a black oxide coating, vapor treated to insure maximum coolant coverage, longest sawblade life, and maximum performance. GENUINE DORINGER Sawblades are the finest cold sawblades manufactured anywhere in the world.